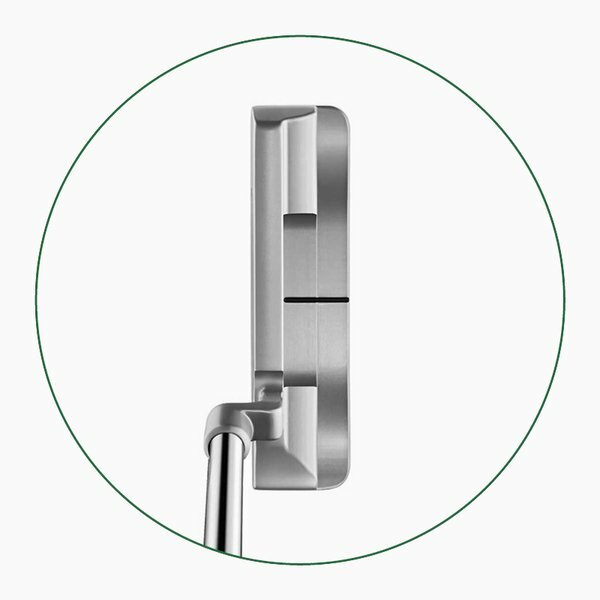 The Autumn period always signals the time for one of our more interesting formats for a competition as we play the 3 Club Challenge, it's always impressive how good the scores are even when players are limited to using just 2 clubs and a putter. This year was no different as young Joel Cann blitzed around the course with a 44 point winning total, Joel has been playing some good golf as of late so his good round came as no surprise and his handicap has fallen to 15. Joel would have been particularly happy with his back nine as he fired a brilliant total of 3 birdies in the space of 4 holes and scored 25 points and amazingly that was with not even scoring on the last hole! Second place went to Steve Simmons on 42 points, Steve had a great front nine with birdies on holes 7 and 9, Stuart Gray took third place with 41 points. On Wednesday Kieran Underwood secured another win for the juniors as he took first place in a wet Midweek Stableford with 40 points, Kieran had four birdies in his round and he just pipped Gary Cashmore (40 points) on a card play-off. We’re now a couple of weeks into the winter fixtures, which seems odd as I write this in 37 degrees heat in Dubai! ‘X-Factor’ and ‘Strictly’ have started signalling the countdown to Christmas, but before we go too far down that path, let’s reflect on the summer just gone. Hopefully all the Hartford members have enjoyed their summer golf this year? I have to say that the course has been in fantastic condition so a particular ‘well done’ must go to our green staff. Speaking of green staff, I must say congratulations and ‘thank you’ to Alan Royle for his dedication to the green grass of Hartford as he heads to pastures new. Alan remains our Club President so of course we’ll still see him around the club. 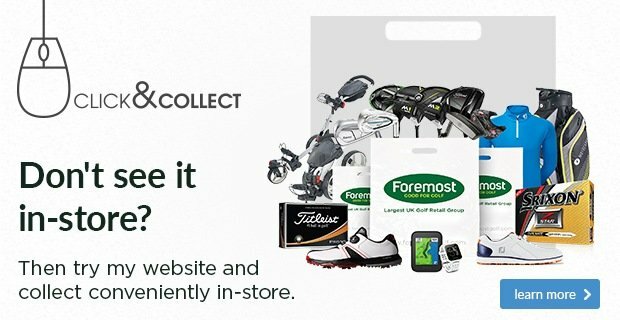 Further congratulations to all the competition winners of the summer fixtures and remember that the Winter League starts this Saturday,so grab a partner and get your name down, it’s a good excuse to keep your game in check over the winter period. Thank you to all who supported Sandra & I on our respective Captain’s Day’s and our Captain’s Away weekends, which were a great success and we raised several hundred pounds for our two charities - Meningitis Trust & Alzheimer’s Society. Please keep up your support for these fantastic charities for the rest of our Captain’s year! In the 9 Hole Mid-Week League, Hartford secured 2nd place, 1 point behind eventual winners Alderley Edge and 3 points ahead of 3rd place Woodside. 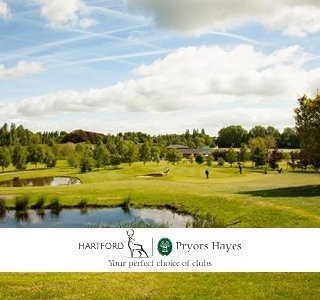 Well done ‘Team Hartford’ and to all sections who represented Hartford in these matches and this Sunday we look forward to welcoming Pryors Hayes here for a friendly match. 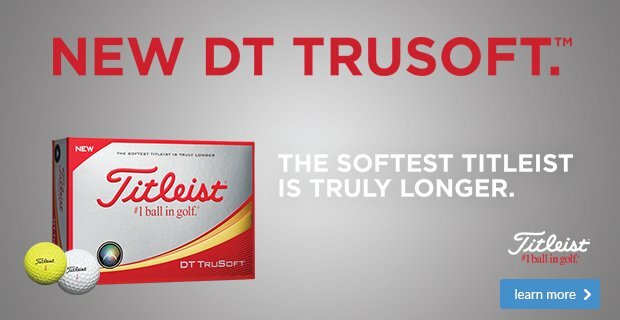 New Titleist DT Trusoft balls that are ideal for the winter, special 4 ball packs are just £5.99 - a new cover means that it's their softest feeling ball and provides superior distance through low spin on long shots and increased short game spin for stopping power on the green. Available in white and high optic yellow ideal for frosty mornings! 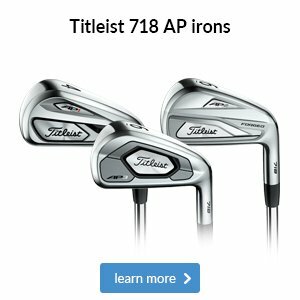 Check out these new 718 AP3 irons - already in the bags of many leading players such as Ian Poulter. 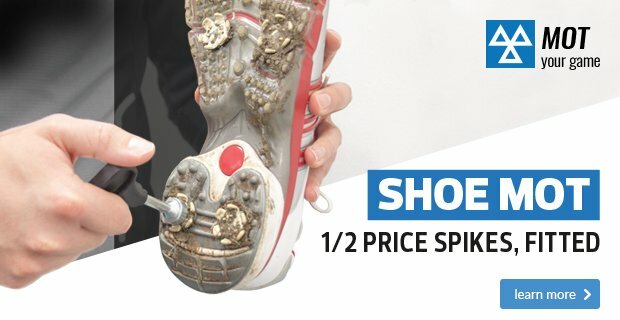 Titleist bill them as a players distance club so you get the best of both world's - incredible distance and forgiveness but with a clean, compact look that feel great. 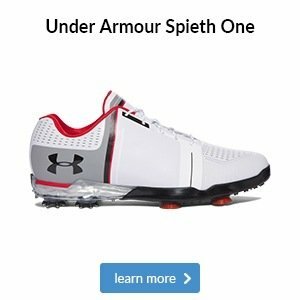 Book your fitting here. Winter hats and mittens - no excuses for not playing on a cold day with all of these lovely warm hats and mittens. 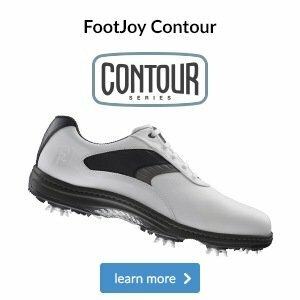 FREE FootJoy socks with any new pair of shoes purchased in October, keep your feet warm and dry this winter. 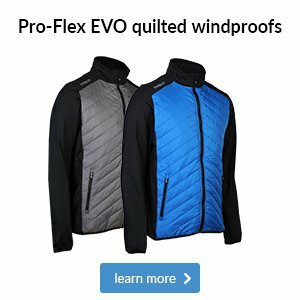 New autumn/winter clothing from the top brands such as Under Armour, Adidas, Galvin Green and FootJoy - keep yourself warm on the golf course but also look good with these latest striking styles! It was that time of year again when the Seniors and ladies played their pairs competition, the winners were Colin Maddock and Jean Clare with a combined total of 32 points, Colin wasn't even supposed to be playing but he rushed down to partner up with Jean after a mix up left her without a partner - Colin made an ideal stand in as they took the top spot! Runners up were Seniors Captain Bob Bowen and Lady Captain Sandra Peake on 30 points, here are the top two pairs. Last Wednesday our ladies had a good home win in a match against our sister club Pryors Hayes by 3.5 to 0.5, the weather wasn't kind to the ladies and they had to endure a few heavy down pours so every credit to them for completing the matches and well done to Captain Sandra and her victorious team! Definitely some of our stranger photos of the week! Even when you're the leader of the dark side of the force you need a bit of help with your golf game and Adam Powell was on hand to give Darth Vader and one of his Storm Troopers a few tips on Saturday as they visited our tuition studio, surely there could be a few good captions for these photos, let us know here. 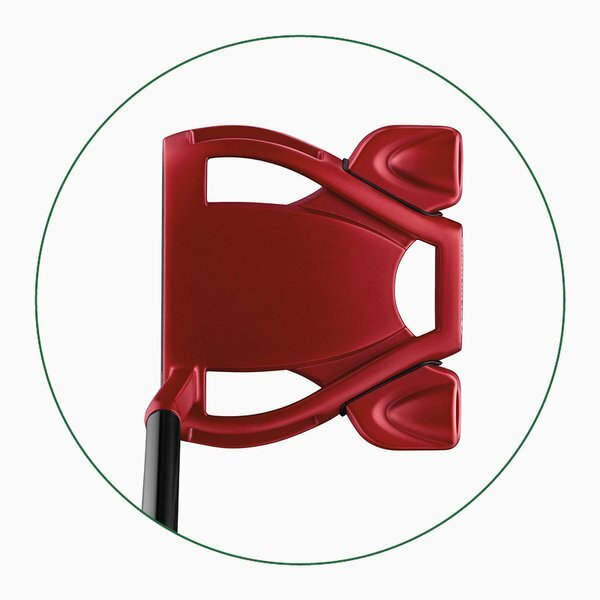 As you can see above, TaylorMade’s range of putters covers not only different shapes of blades and mallets to suit different stroke types, but also a range of colours and alignment designs to suit your different personal preferences when it comes to aiming your putts. 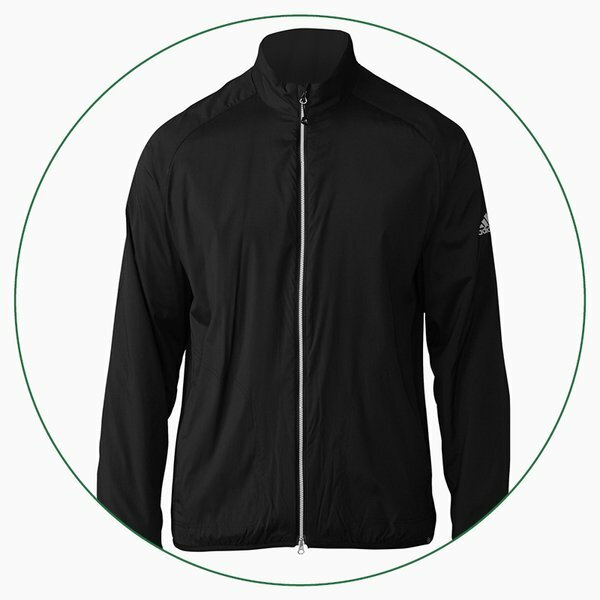 This lightweight adidas prime insulated jacket folds away for easy storage in your bag, but still has a host of technologies to fight off the weather, like fabric that keeps the rain out, but lets moisture escape so you don’t overheat. 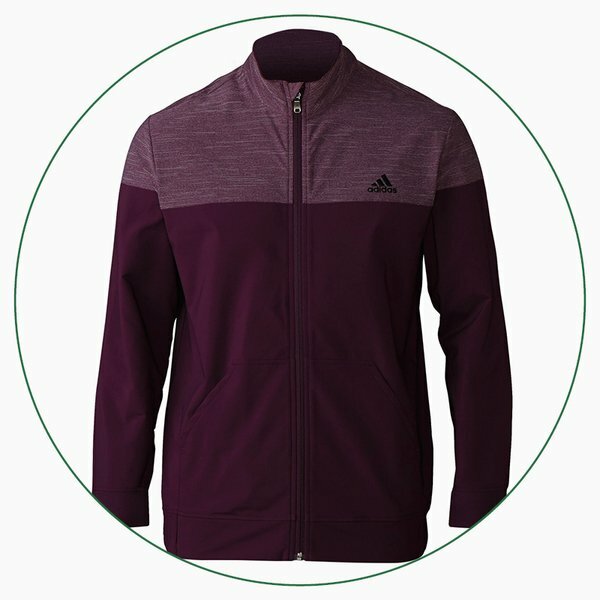 We think this adidas hybrid heathered jacket is an ideal layer for the cold, with its contemporary look sitting atop a woven knit fleece fabric that provides warmth with stretch so you can swing powerfully while layered up.